If not removed promptly, raccoons cause a lot of damage to your property. You will find them nesting in secluded locations on your property including attics, chimneys, and sheds. The following are some of the ways raccoons leads to the destruction of your property. On average, a raccoon weighs between 25 and 30 pounds. With that kind of weight, the mere act of walking around the attic can cause damage to the insulation. It gets worse if you are dealing with pregnant female raccoons. In a bid to provide comfortable nests and nurse their young ones, they end up clearing and compacting large areas of the attic. When the insulation is destroyed, you will find it difficult to keep cool in the summer and warm in winter. It is not just the insulation in your attic that’s in danger of being damaged by a raccoon. The more they live in your attic, the more they are likely to chew up electrical wires and other installations. Since this can cause a fire, it is important to hire a professional raccoon removal service in Scarborough. Additionally, raccoons cause a lot of damage to the ventilation system. Additionally, they may destroy air ducts and prevent air circulation around your home. Raccoons have no boundaries when it comes to using your attic as a litter box. They leave waste all over the surfaces, thus endangering you and your family because it contains viruses and bacteria. One example is Leptospira, which causes Leptospirosis. Even worse, the feces contain raccoon roundworm eggs which cause Baylisascaris. Again, raccoons like to live in any of the secluded spaces on your property. In addition to the damage caused inside the attic, they chew up structural beams and roof tiles. If left to live on your property for long, they could compromise the structural integrity of your home. Other spaces which face the wrath of raccoons include barns, garages, and chimneys. To avoid property damage, it is important that you do everything possible to remove raccoons quickly. Of course, the best strategy is to seek the services of a professional removal service. 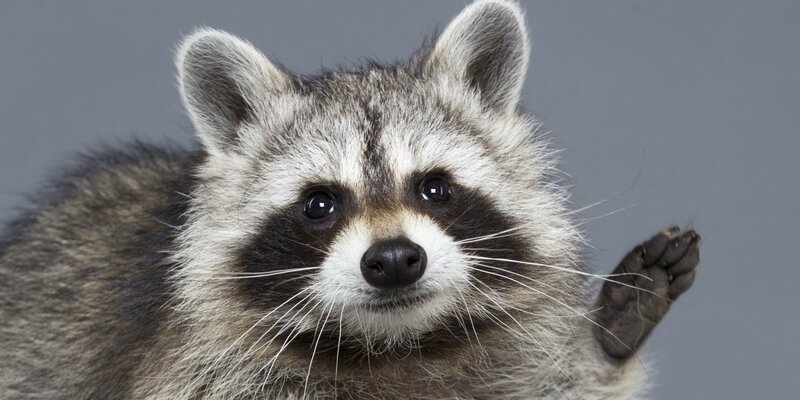 We recommend that you talk to a premier raccoon removal company in Scarborough where they provide affordable services quickly and most conveniently.